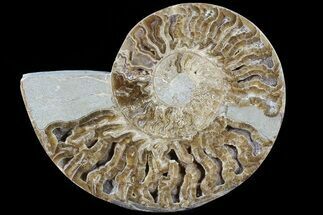 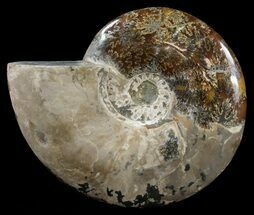 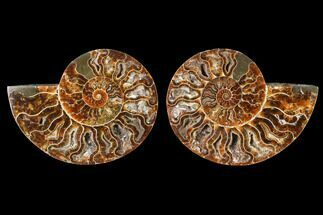 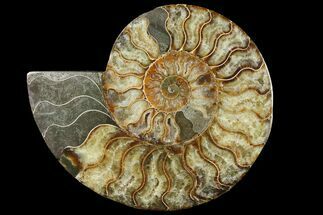 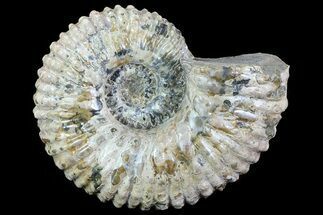 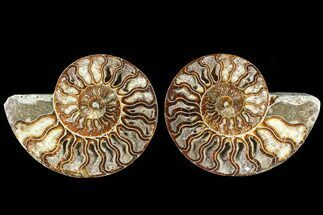 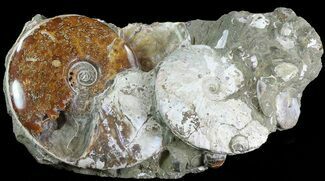 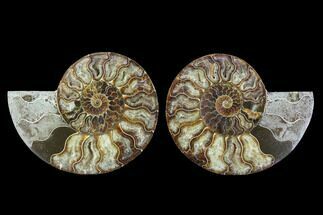 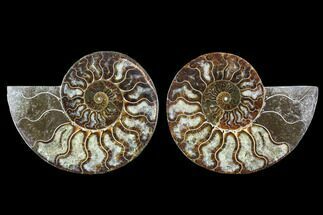 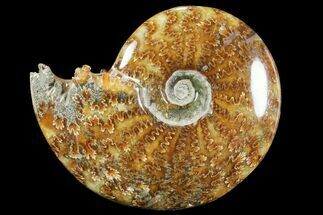 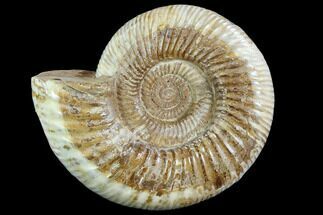 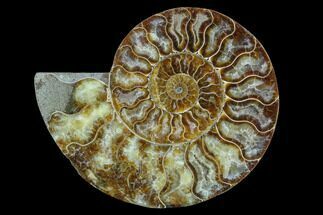 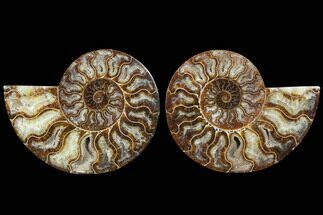 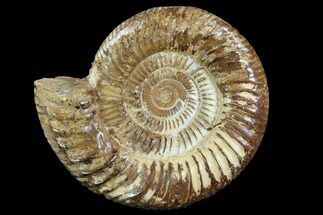 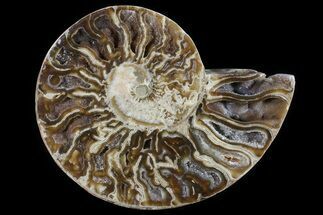 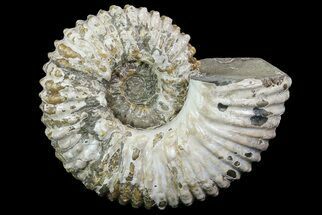 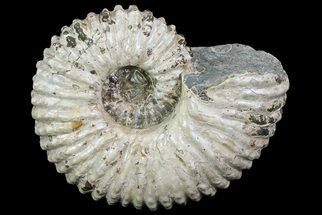 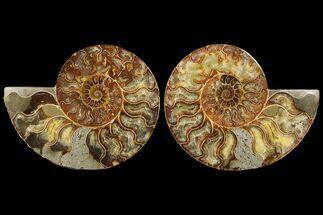 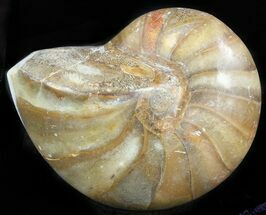 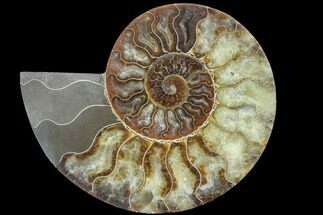 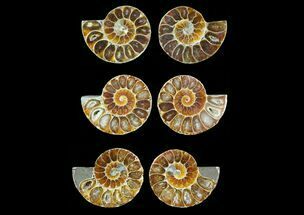 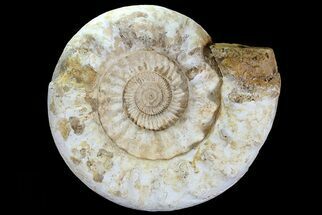 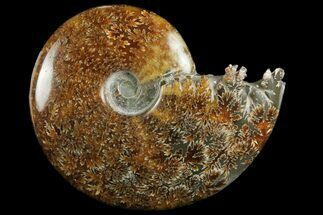 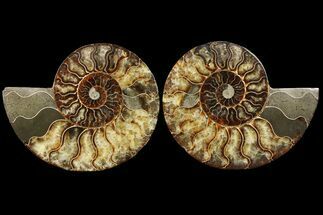 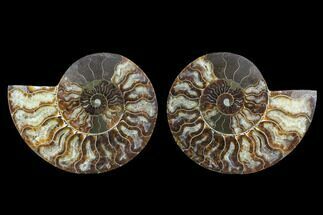 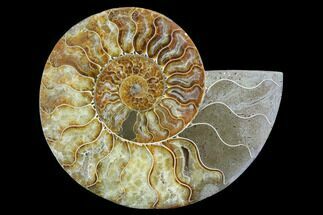 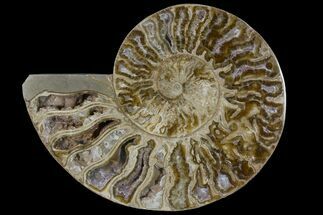 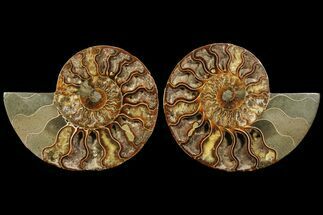 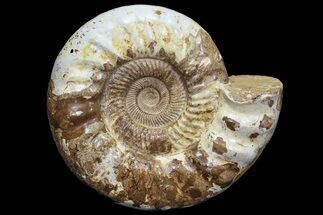 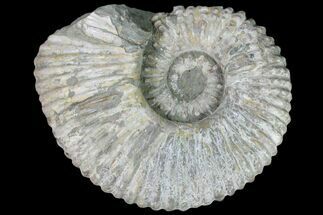 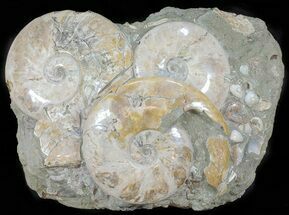 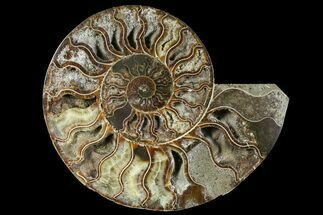 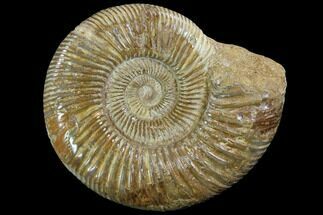 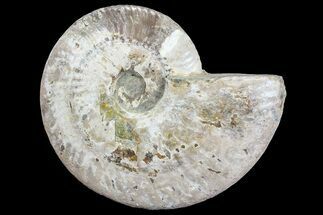 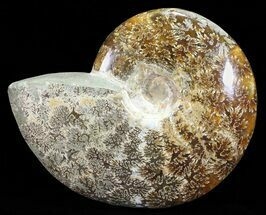 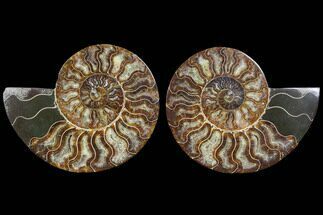 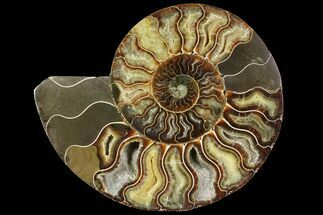 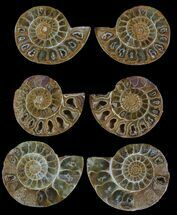 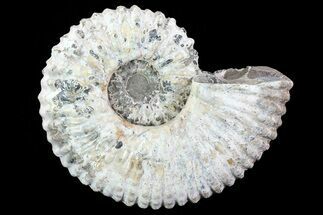 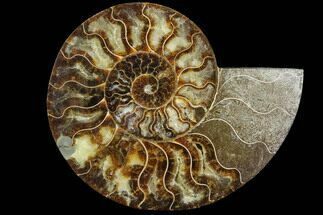 Madagascar is renown for producing beautifully preserved ammonite fossils from both the Jurassic and the Cretaceous periods. 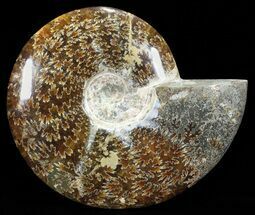 Many of them have been agatized, and the inner chambers are often preserved as hollow cavities lined with crystals. 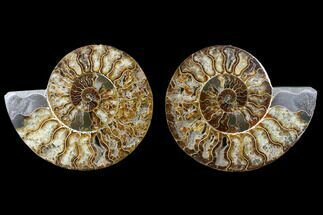 They are particularly beautiful when cut and polished to reveal this inner chamber detail and mineralization. 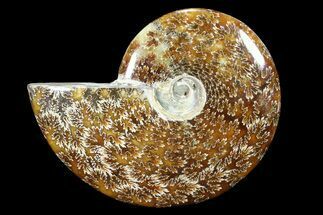 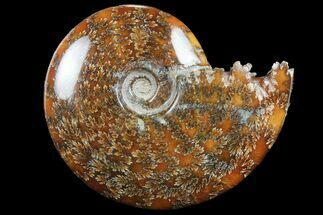 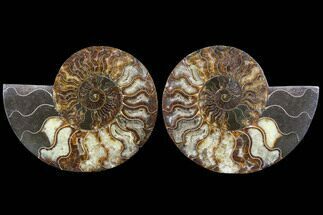 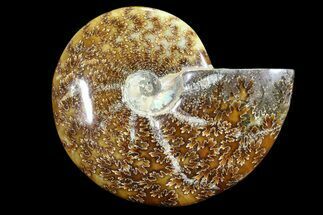 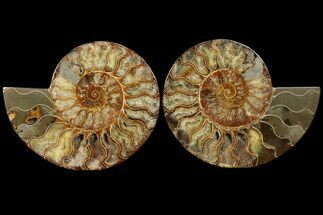 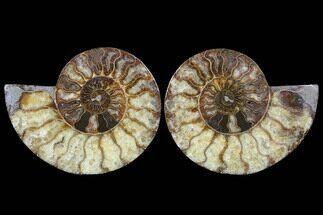 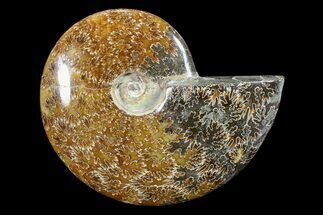 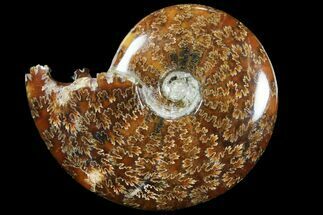 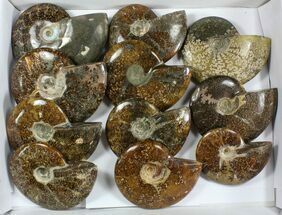 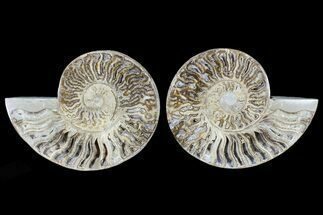 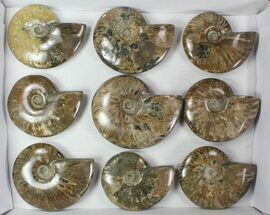 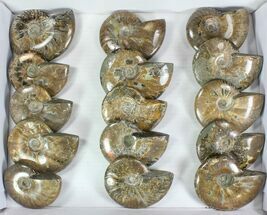 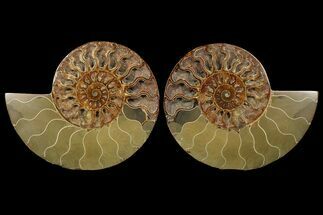 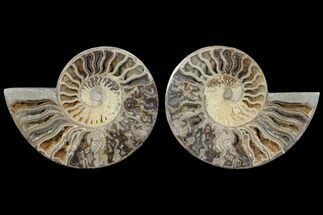 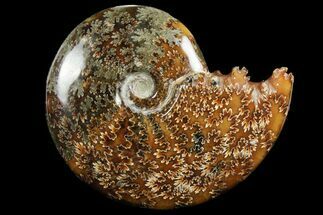 We have a number of species of Madagascar ammonites for sale in a variety of sizes and price ranges from less than $10 to $1,000+ These ammonites make great displays as well as being very interesting from a scientific and natural history perspective.